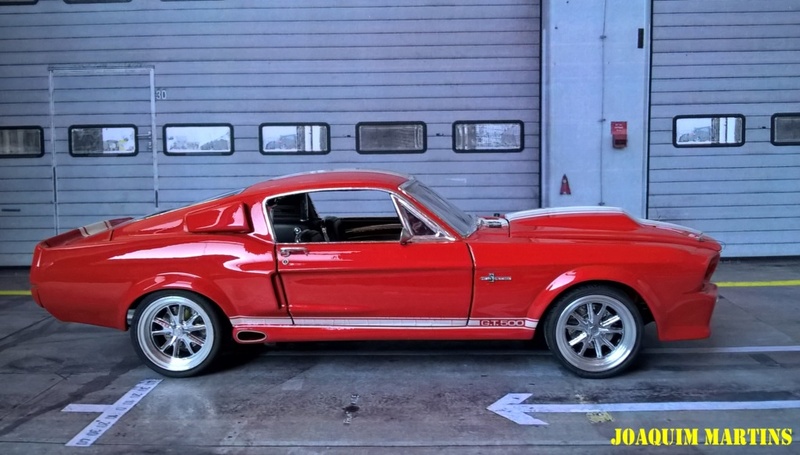 This is the 1967 Mustang Super Snake, made with the Eleanor transkit. 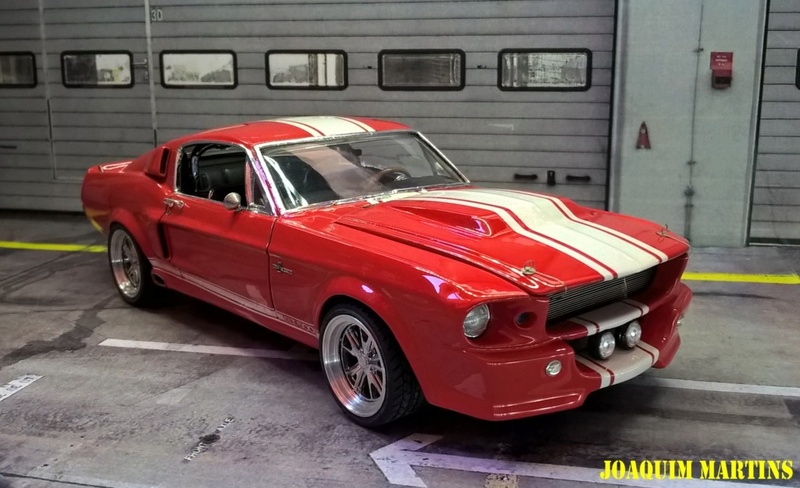 Nothing special about this build, red paint with white stripes and some PE stuff. Thanks for watching! Hey Joaquim !...NICE work ! 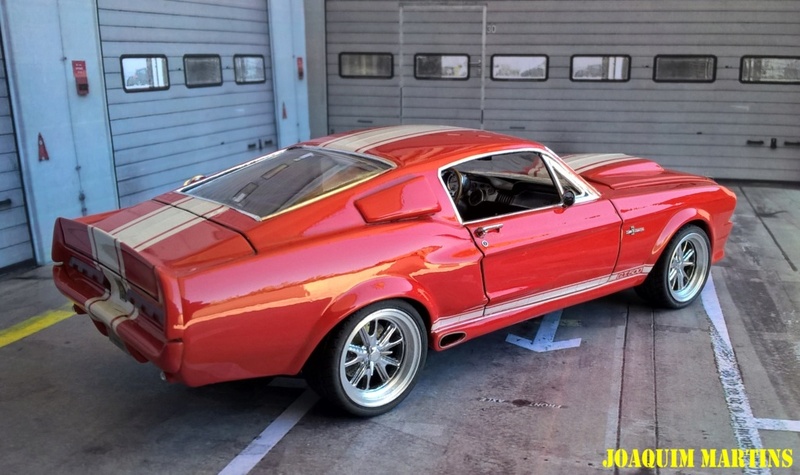 !......Beautiful Paint & Finish ! !...Thanks for posting !! Very nice! Excellent work on the paint! Where did you find the Eleanor transkit? I've been searching for one for years and they only place that had it no longer carries it. Looks great, Joaquim! Great looking paint! hey. i thought this was a site for model cars not real cars? just kidding. 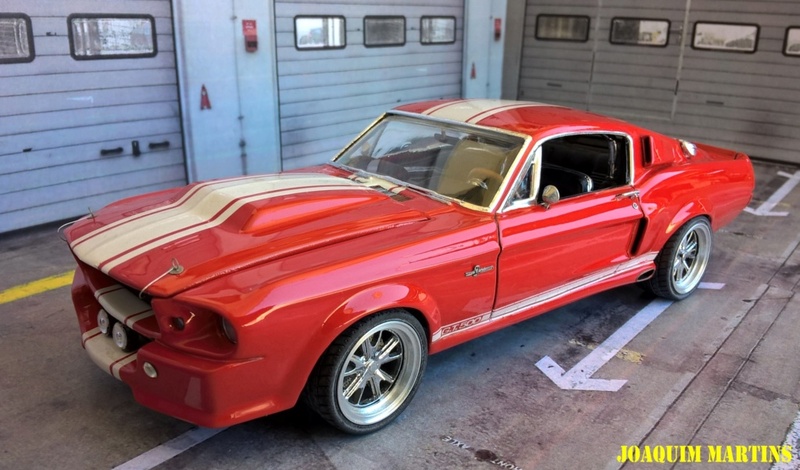 awesome stang you have there. nicely done. It looks pretty special to me!!
" I love it, I need it, I seed it, 8 cylinders all mine, alright, hold tight I'm a highwaystar"